One week remains until the first battle horns will sound to kick off Group Stage play at The International, and final preparations are well underway. As the eighteen teams complete their journeys into Vancouver, now is an opportune time to take a look back upon the vastly different roads each has traveled through the Dota Pro Circuit season to arrive at the tournament. Today, with the help of one SirActionSlacks, we’ll recap all the DPC moments that determined the final standings for the eight direct invites in the new Dota Pro Circuit Rewind. 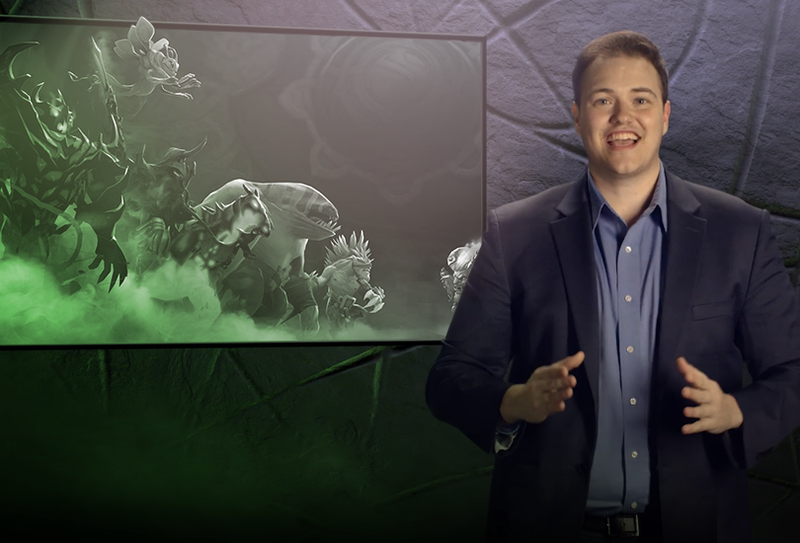 Starting tomorrow, SirActionSlacks will return each day leading up to the Group Stage to help you catch up on everything you need to know about all eighteen teams and their rosters in his week-long series, The International Lowdown. Tune in daily August 9 – 14 at 10:00 AM PDT on our Youtube or Twitch channels for a new episode. The International Lowdown will feature three teams each day, and viewers on Twitch will also see select classic matches from the archives of The International.